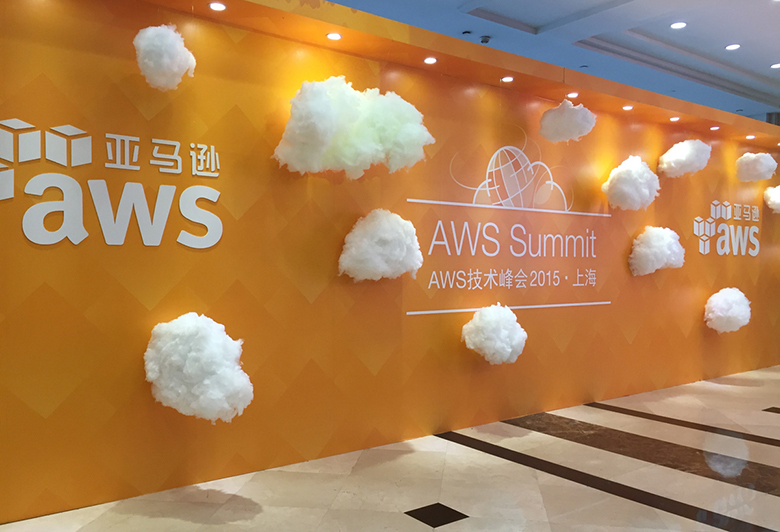 On December 17, the Sunfounder Company participated in Amazon's AWS Summit in Shanghai, China, an event for people new to cloud or experienced users to learn about the AWS platform. In the event we communicated with lots of visitors from every corner of the world and showed them our fascinating products which had been customized with AWS. They also joyfully experienced the products practically and found it amazing! Prior to the event, we'd been contacted by Amazon Beijing Office who invited us to the summit and customized some of our products. 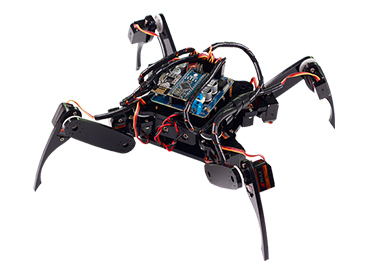 Among them the most eye-catching is our enhanced Crawling Quadruped Robot. 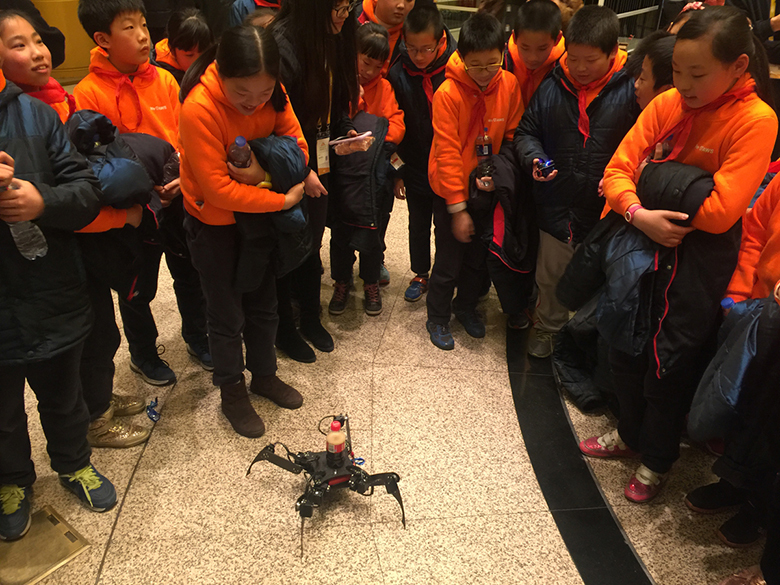 Robot kits and other learning kits are redesigned for the summit. welcome to share your thoughts below under Comments! Or post on our FORUM.